This shell is very rare. I only found two empty shell in 40m of water. 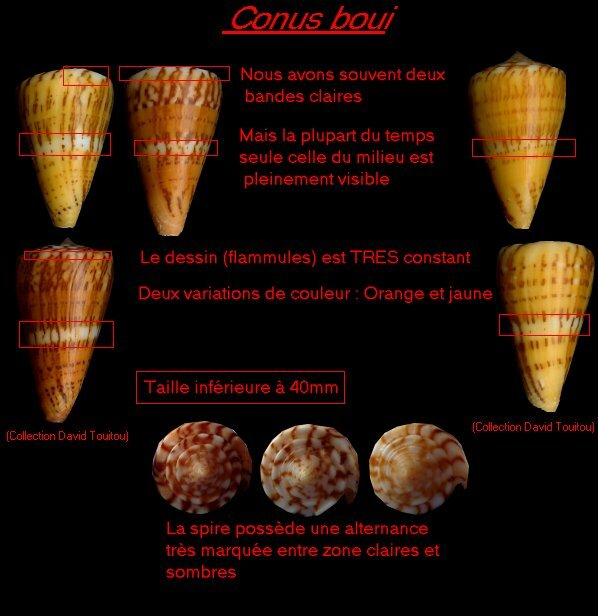 Though vey nice specimens have been found fresh dead by the past in Fort-de-France bay in moderately deep water (40-60m). It's a very nice shell and It may reach big sizes. 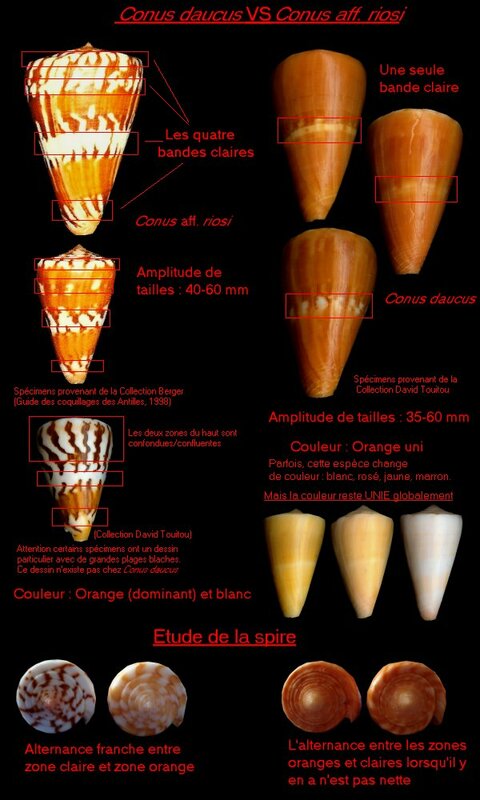 Actually Conus riosi apply to Martinique populations bu also to other localities populations like the Brasil one. 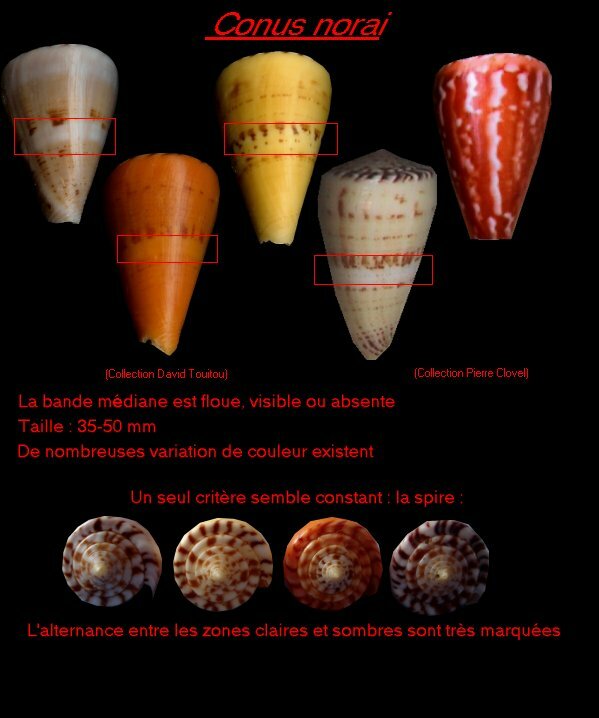 Some authors are actually describing this shell in order to be a new specie.